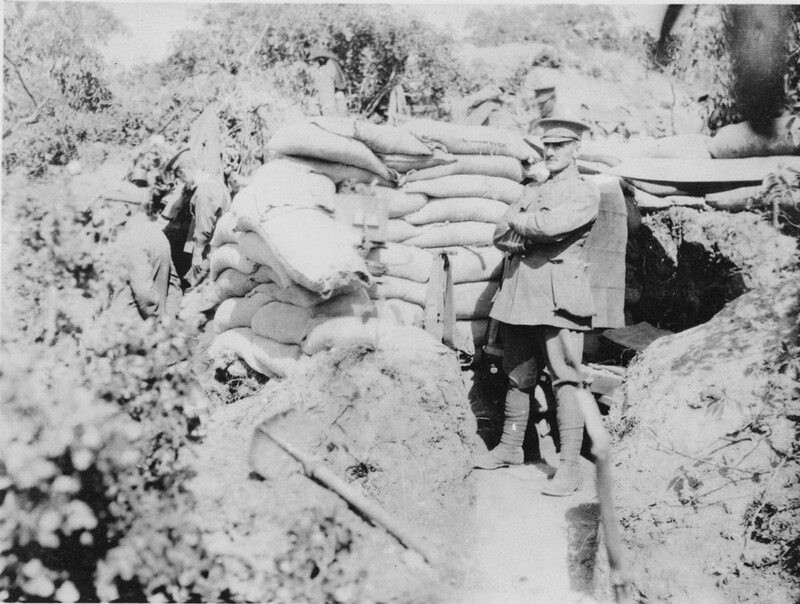 Lieutenant-Colonel William Malone outside his dugout on Walker's Ridge, Gallipoli. Malone family collection. I am prepared for death, and hope that God will have forgiven me all my sins. Johnston's report on the operations of his brigade during the August Offensive substantially downplayed the achievements of Malone and his battalion. For many years Malone's outstanding leadership and extraordinary courage were known to only a few people, but in recent years, in large part thanks to the detailed diary he kept and many letters he wrote during the campaign, it has become widely recognized that William Malone was a hero and a great New Zealander. 1. John Crawford with Peter Cooke eds., No Better Death: The Great War Diaries and Letters of William G Malone (2nd edition, Auckland: Exisle, 2014), 19-38. 2. Ibid., diary entry 29 April 1915, 169. 3. Ibid., diary entry 27 April 1915, 166. 4. Ibid., diary entry 8 May 1915, 182. 5. Ibid., diary entry 4 August 1915, 294. 7. K.M. Stevens quoted in Harper and Richardson, 90. 9. W.H. Cunningham, C.A.L. Treadwell, J.S. Hanna, The Wellington Regiment NZEF 1914-1919, Wellington, 1928, 75. 10. No Better Death, quoting Daniel Curham, 320. 11. Ibid., Malone to wife, 8.10 pm 5 August 1915, 297. 12. London Gazette, 5 August 1915, 7669. 13. No Better Death, letter to Mater/Ida, 27 May 1915, 220. 14. Glyn Harper and Colin Richardson, In the Face of the Enemy: The Complete History of Victoria Cross and New Zealand (Auckland, 2006), 89-90. 15. Cunningham to Hughes, 23 February 1916, MS-Papers-4192, ATL; No Better Death, 320.